Nazukon Ki Drundta is Hindi for the Strength in the Weak. This is piece is a testimony to my fear that I wouldn't be able to forge, until I proved my self wring. 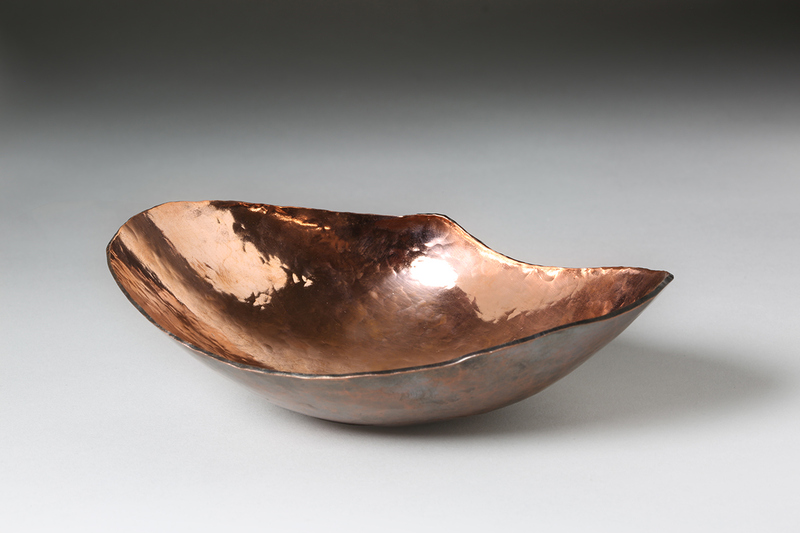 Hand forged Copper bowl.